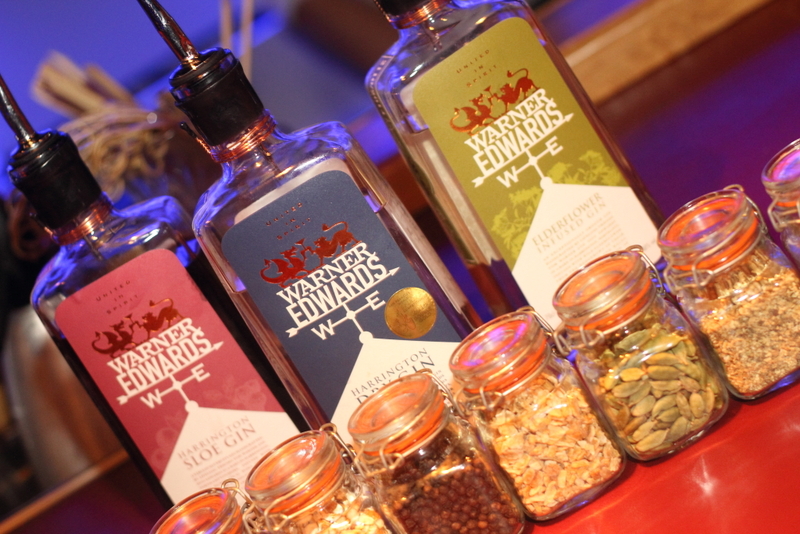 Northamptonshire based craft distillery Warner Edwards – you may remember them from our Warner Edwards article or from the recent gin night at the Haycock and Tailbar – have just released their latest flavour of gin onto the market and it is rather special to say the least. 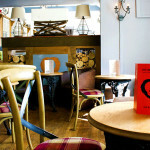 The gin is called the Victoria Rhubarb Gin and is an infusion of the distiller’s award winning Harrington Dry gin with rhubarb juice, sugar and some pretty extraordinary regal qualities. 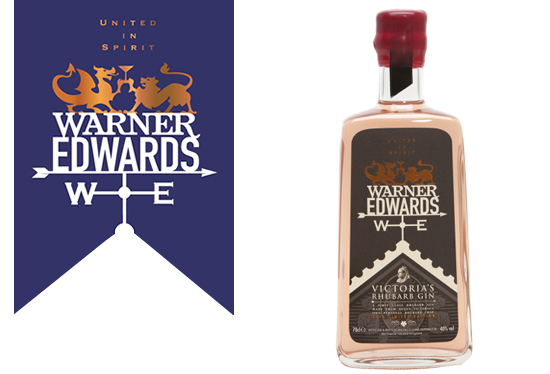 In true Warner Edwards fashion however, the craft gin distillers are not just using any old rhubarb to create their gin and is instead are using Queen Victoria gin – hence the Victoria in the name. The Queen Victoria rhubarb was originally grown in the gardens of Buckingham Palace in the 1800s and in the 2000s was moved to Crown Estate property. Rather than being grown using today’s commercial techniques which employs chemical sprays and artificial fertilisers, the rhubarb is grown using the organic and traditional Victorian kitchen garden style. 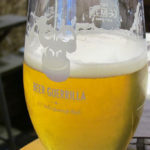 What does this mean for the taste and quality? Well, simply put, this technique greatly enriches the soil where the rhubarb is grown, so over the many years the flavours of the Rhubarb are greatly improved. In keeping with the gin’s regal past, Warner Edwards have designed the bottle in honour of the Penny Black postage stamp. 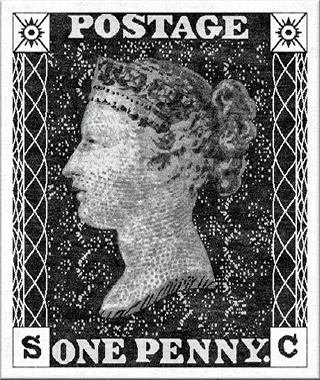 Now we shan’t bore you with a somewhat dull reciting of the British postal system, but it is interesting to note that the Penny Black was the world’s first adhesive postage stamp to be used in a public postal system in 1840 and featured a profile of Queen Victoria – see, we told you it would be interesting. 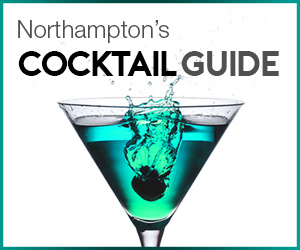 The gin is distilled and packaged at the Harrington farm with only 8,000 bottles of Victoria’s Rhubarb gin being produced and is a limited edition gin from the Northamptonshire gin masters. With such a short supply, we would highly suggest that any gents partial to gin should grab a bottle sooner rather than later. The bottle retails for £35 and according to the gents at Warner Edwards works very well with tonic or ginger ale.